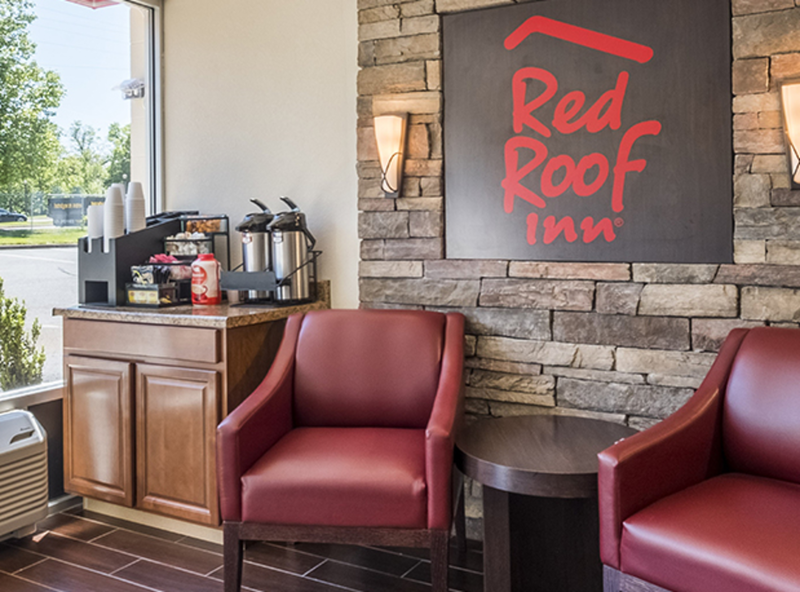 Located just off of I-95, Red Roof Inn Dumfries – Quantico features newly-renovated rooms which include free Wi-Fi and flat-screen TVs with extended cable. 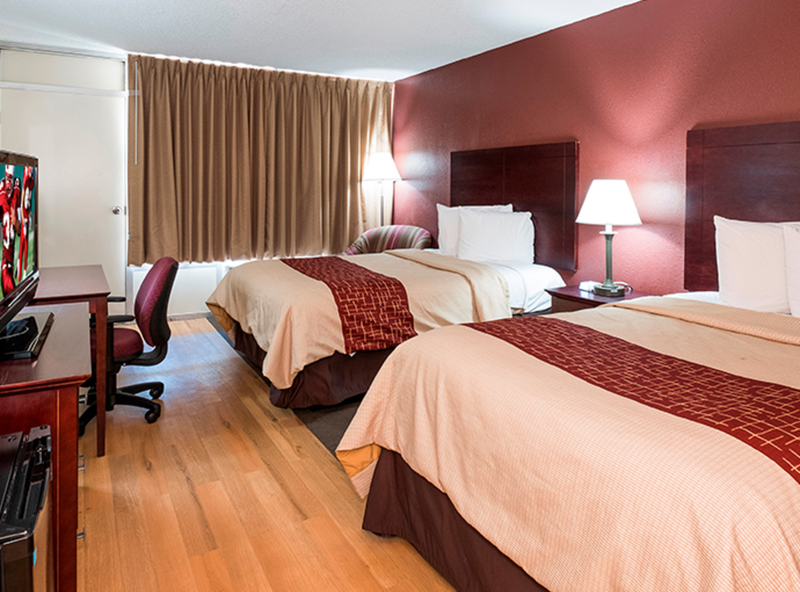 The hotel is situated in a location perfect for leisure or business travelers, as it is close to many local attractions and businesses. 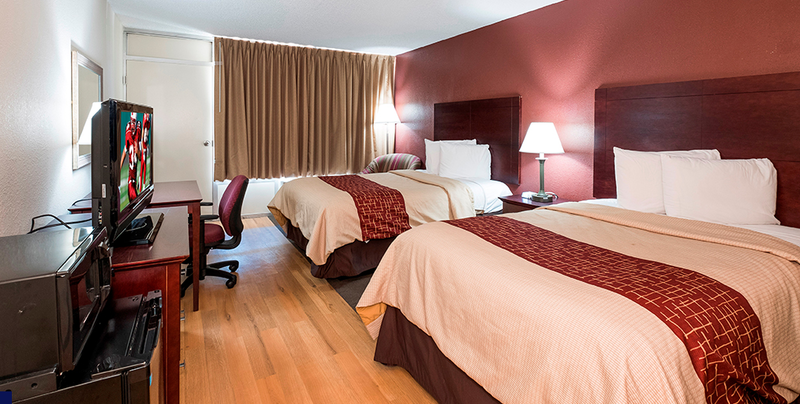 Many dining opportunities are also within walking distance.